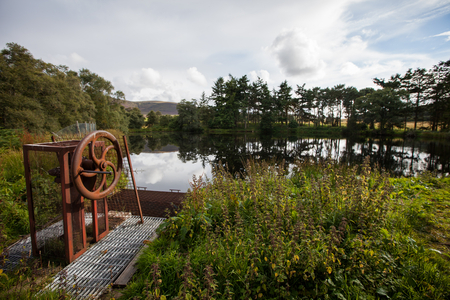 In the early 1800s, three brothers, the McGregors from Tomintoul, set up a farm on the land with one of the brothers, James McGregor, operating an illicit still. In 1823 the Excise Act, which sanctioned the distilling of whisky in return for a licence fee and payment of duty per gallon was enacted. The following year, 1824, James obtained one of the new licenses so formally establishing his distillery under the name Balminoch, making it one of the oldest distilleries in the Speyside region. The present day Balmenach name was introduced in 1897 when the distillery was incorporated as the Balmenach Glenlivet Distillery Company. The distillery remained in the hands of the McGregor family until 1922 when it was acquired by a consortium which in turn went onto become part of Distillers Company Limited (DCL), which we know today as Diageo. 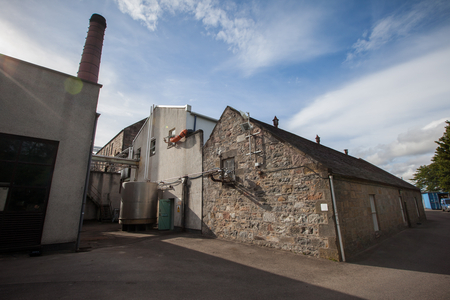 Balmenach was mothballed in 1993 and lay silent until 1998 when its present owners Inver House Distillers acquired the distillery and resumed Scotch whisky production in March of the same year. The conversion of the former cask filling store into the Caorunn Gin distillery followed in 2009 when the two ‘Copper Berry Chambers', formerly used in the perfume industry were brougham from storage at Inver House's head office and installed at Balmenach. 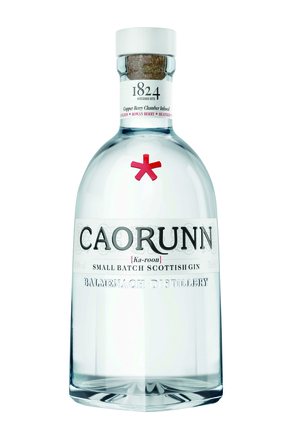 Caorunn Gin was launched in August 2009.